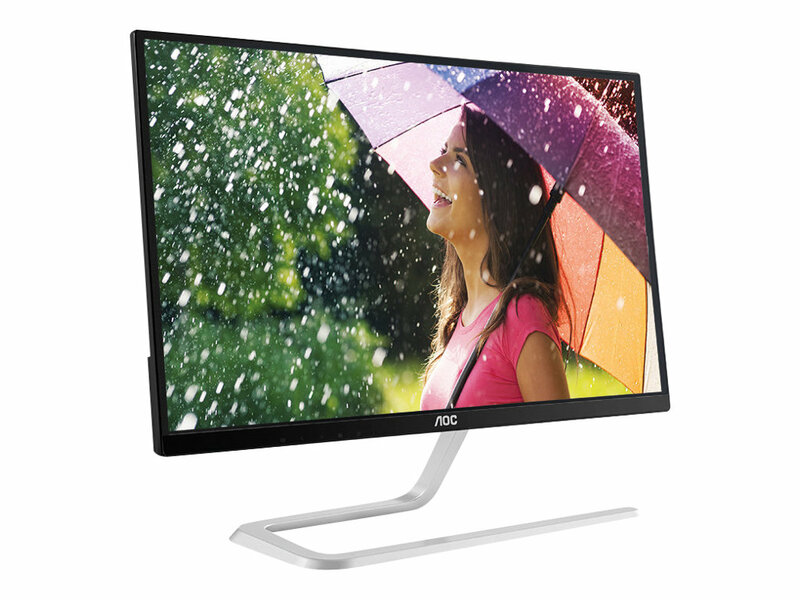 Amazing picture quality, stunning design and a minimal footprint make the 23.8-inch I2481FXH a smart addition to your home or office. 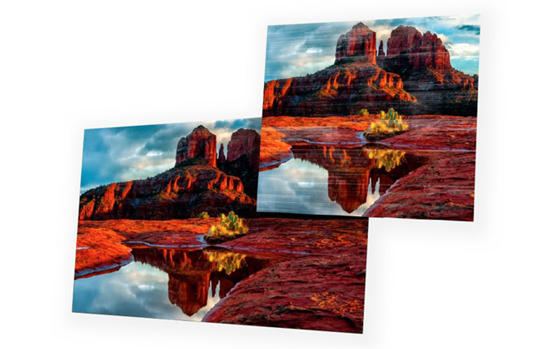 This display's ultra-slim 7.5mm profile and eye-catching base are sure to get people talking. 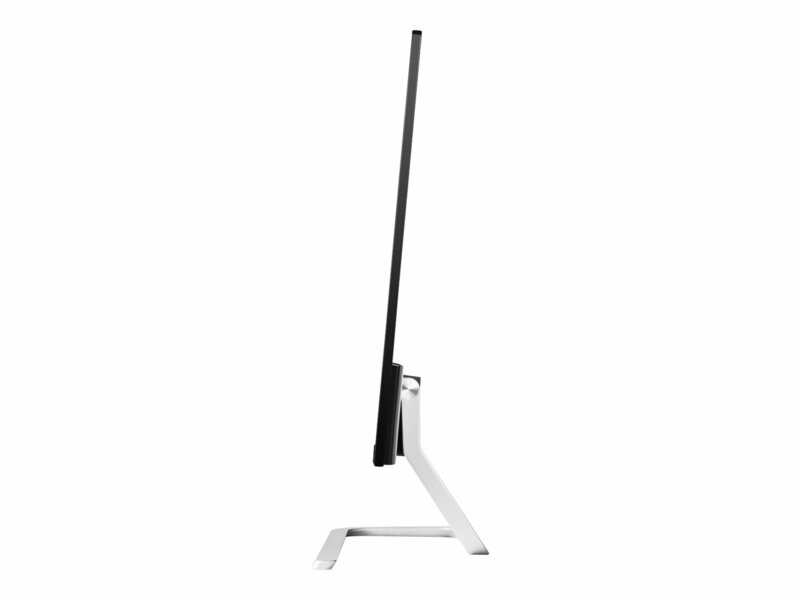 The on-screen performance is just as impressive - the AH-IPS panel provides virtually borderless viewing and uniform colours from nearly any angle. 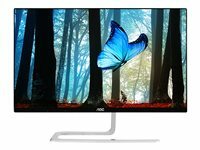 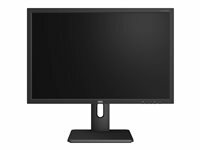 With a built-in headphone jack and HDMI (x2) and VGA connectors, this monitor is also ideal for using multiple devices like computers and game consoles. 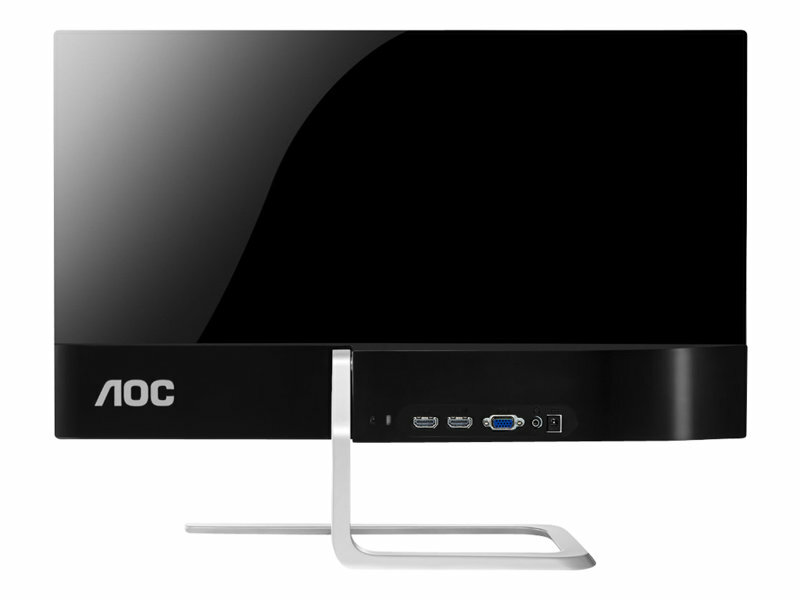 Flicker-free technology optimises the brightness to reduce eye strain, no matter what you're doing. 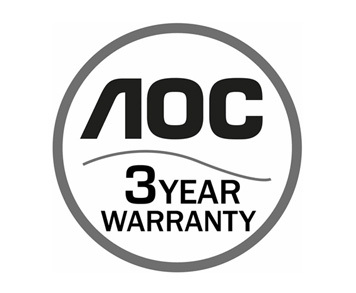 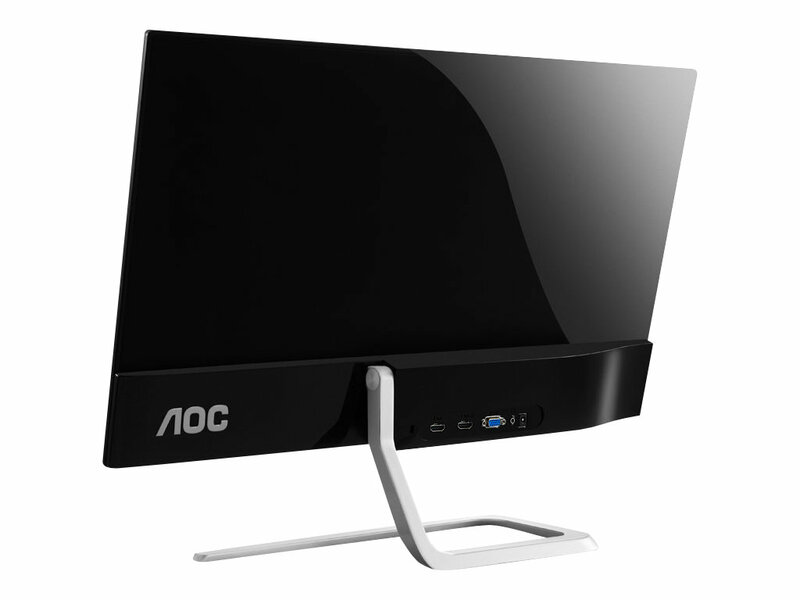 AOC Flicker-Free Technology utilises a DC (Direct Current) backlight panel, reducing flickering light levels. 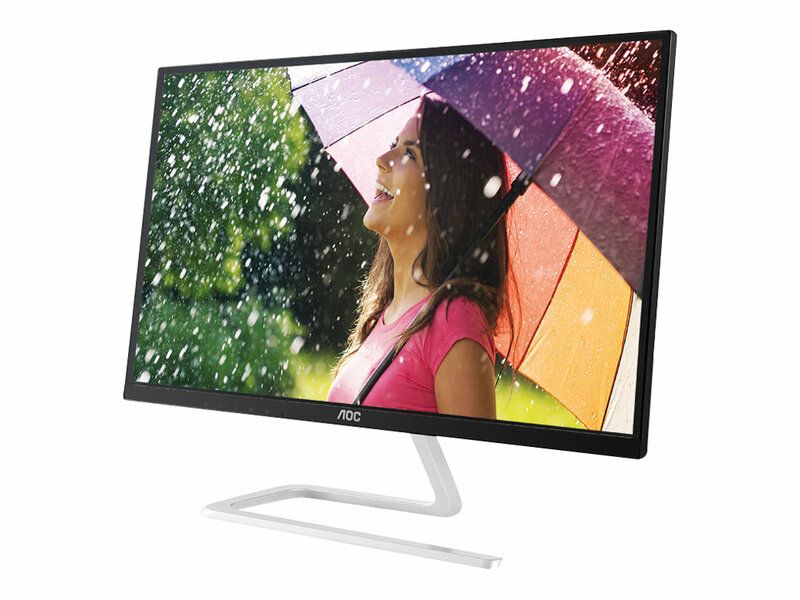 With eye strain and fatigue absolutely minimised, feel free to enjoy those long, intense gaming sessions in comfort! 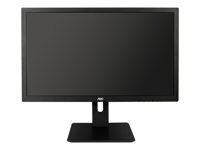 Want to watch a Blu-ray movie in full quality, enjoy games in high resolution or read crisp text in office applications? 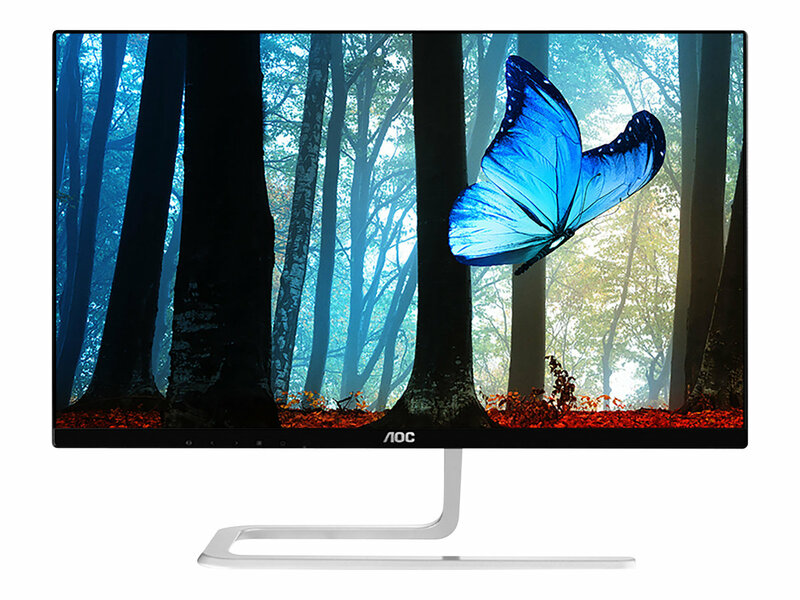 Thanks to its Full HD resolution of 1920 x 1080 pixels, this monitor lets you do just that. 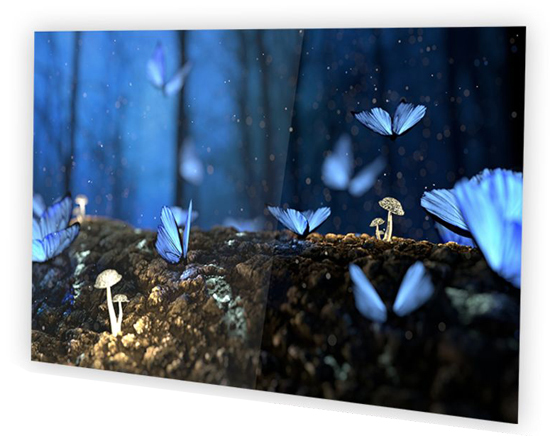 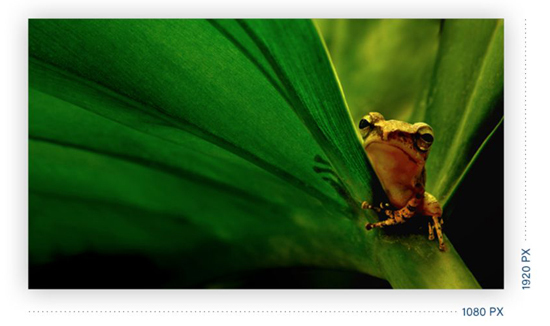 Whatever you are viewing, with Full HD it will be displayed in rich detail without requiring a high-end graphics card or consuming a lot of your system’s resources..